Are you having IPL Power outage today? Here you can see is the problem is from company side or the issue is internal and from your side. 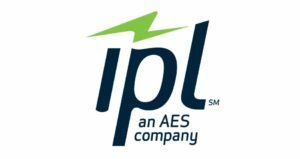 Indianapolis Power & Light Company was founded in 1926 and is owned by AES Corporation, it provides electricity to Indianapolis metropolitan area. There are about 500,000 customers in an area of about 1,370 square kilometer, to which IPALCO provides electricity. You can also contact the customer service of IPL Power to report an outage in your area at this number 317-261-8111. If today you are having any outage of IPL Power you can see the reports with map is available here, we regularly check for any latest updates about the www.iplpower.com outages with time & number in the territory to which IPL Power provides electricity. 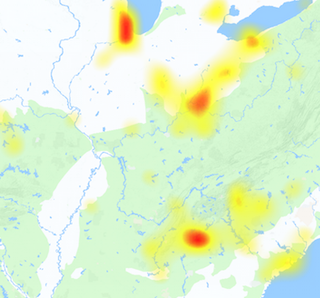 Other than outages there are also some other problems which are reported which are related to login issues, website problems, streetlights not working, sparking in street, dim light supply and some others. Check out the issues which occurs today, you can also submit your problems by using the submission graph presented here.